If your existing website is looking a bit tired and out of date, or if you perhaps want to upgrade it with some new features I can help. 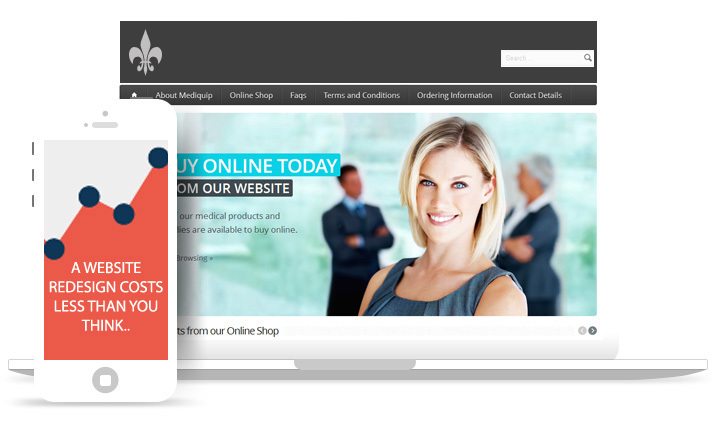 My professional website redesign services are ideal to give your old existing website a facelift or to perhaps make it responsive to ensure it displays properly on mobile phones & teblets. Design and tastes move on, and I am getting a lot of enquiries from people who have old websites that have stopped being effective for them anymore. So, as well as value for money packages for new businesses, I can redesign existing websites as well and Ican also provide custom php programming services, ecommerce websites, custom graphics, content management solutions, credit card processing, domain names and web hosting. 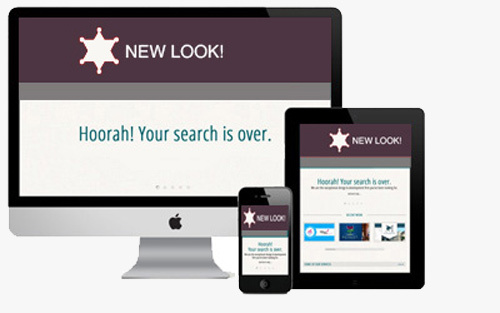 Need a website redesign cost? Contact me today. You may of seen a drop off in visitors to your site following all the recent updates Google have made, or perhaps people that find your website are put off by an old web design and a copyright notice from a few years ago? I would highly recommend Steve to businesses of any size, delivering a great looking website despite our fairly exacting standards. So get in touch if this sounds like you! Your products or site information outdated? Need a quick quote for your website redesign project?